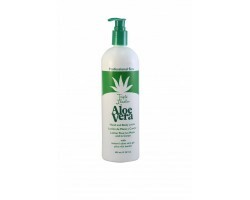 Banana Boat Aloe Vera Triple Lanolin 590 ml. 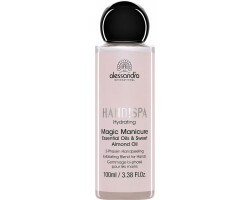 Alessandro Magic manicure handkornaskrúbbur 100 ml. 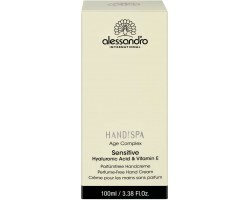 Alessandro HAND!SPA Age Complex SENSITIVE 100 ml. Alessandro HAND!SPA NICE DAY handáburður 100 ml. 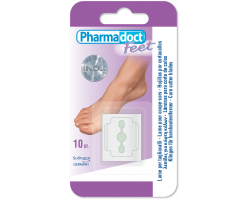 Purederm Exfoliating Foot Mask 1 stk. 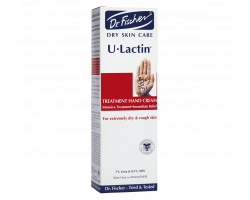 Dr. Fischer U-Lactin handáburður 100 ml. 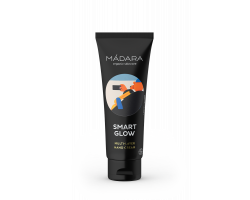 Mádara Smart glow multi-Layer handáburður 75 ml. 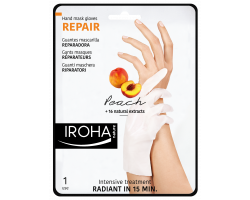 Nip+Fab Glycolic Fix Hand Renew 75 ml. 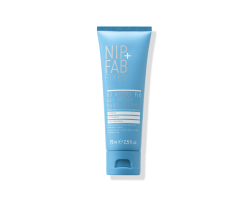 Nip+Fab No Needle Fix Hand Cream 75 ml. Eucerin Aquaphor Regenerating Ointment 220 ml. 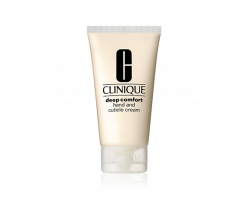 Origins Plantscription Anti-aging hand cream 75 ml. 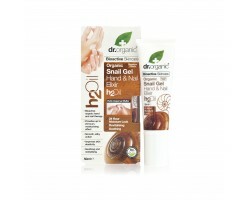 Dr. Organic Snail Gel Hand & Nail Elixir H2O Oil 50 ml. 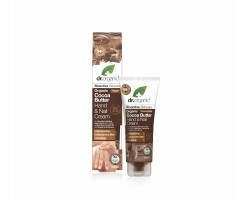 Dr. Organic Cocoa Butter Hand & Nail Cream 100 ml. Life flo Cramp Bark Leg Spray 237 ml. 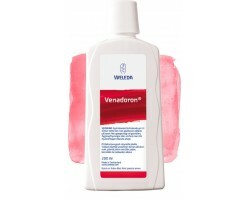 Weleda Venadoron fyrir þreytta fætur 200 ml. 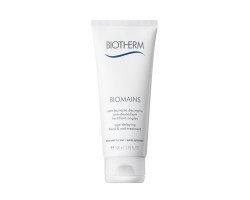 Biotherm Biomains hand- og naglameðferð 100 ml. 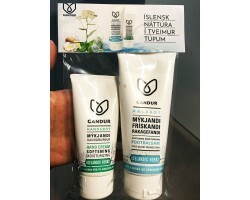 Pharmadoct blöð fótahnífar 10 stk. 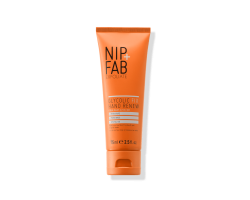 Neutrogena Hydro Boost Hand Cream 75 ml.